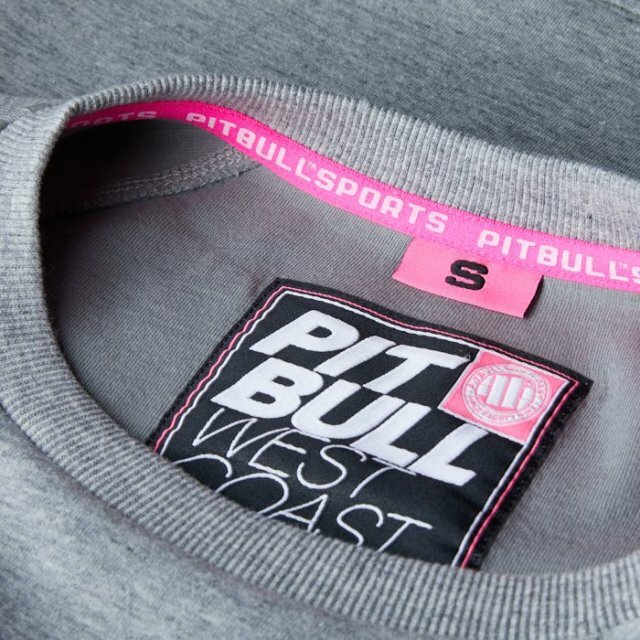 Light gray crewneck sweatshirts Pitbull West Coast is a proposal of a sports sweatshirt that is part of the Pitbull Sports series for the winter of 2018/2019. 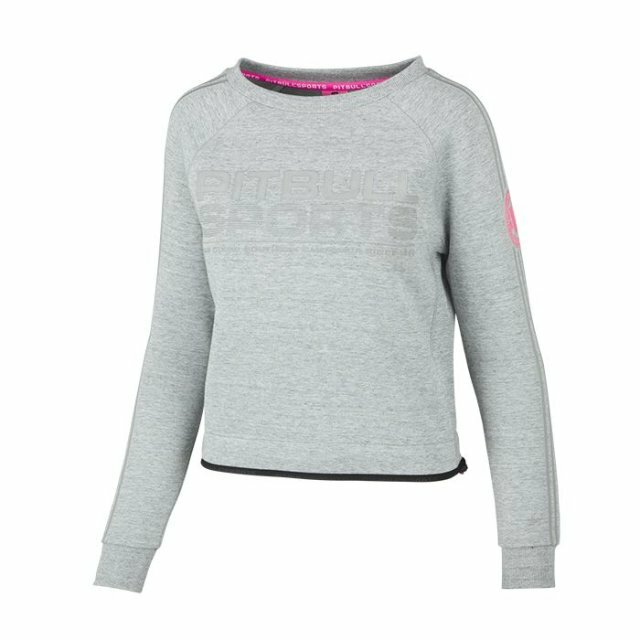 The sweatshirt has been made of high quality breathable and soft Interlock knit, which specially prepared fibers do not buckle when worn. 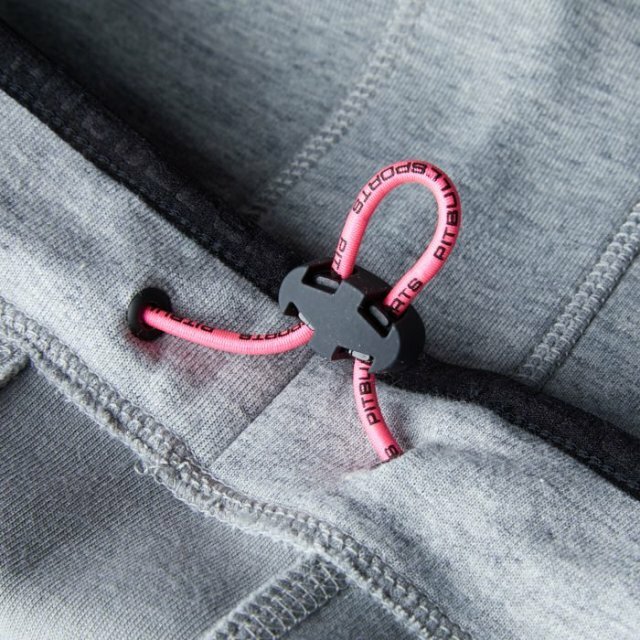 Thanks to this, your sweatshirt during the exercises will always look perfect. 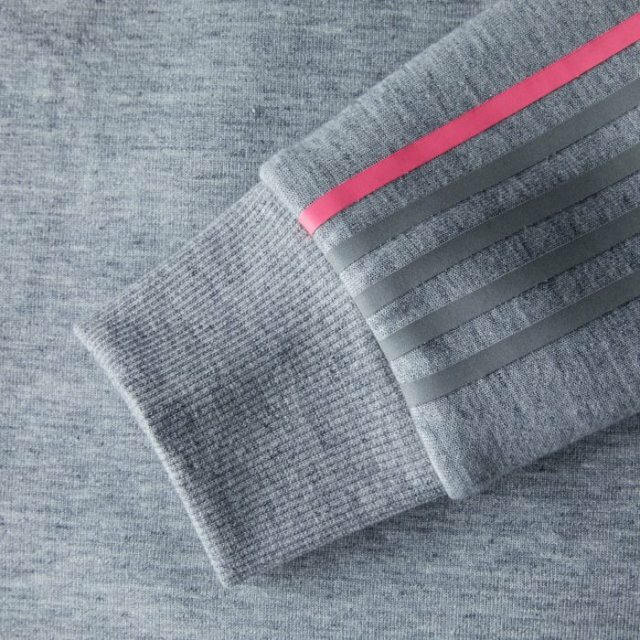 The light gray model has slightly scratched gray prints - on the front of the sweatshirt and in the form of stripes on the sleeves. 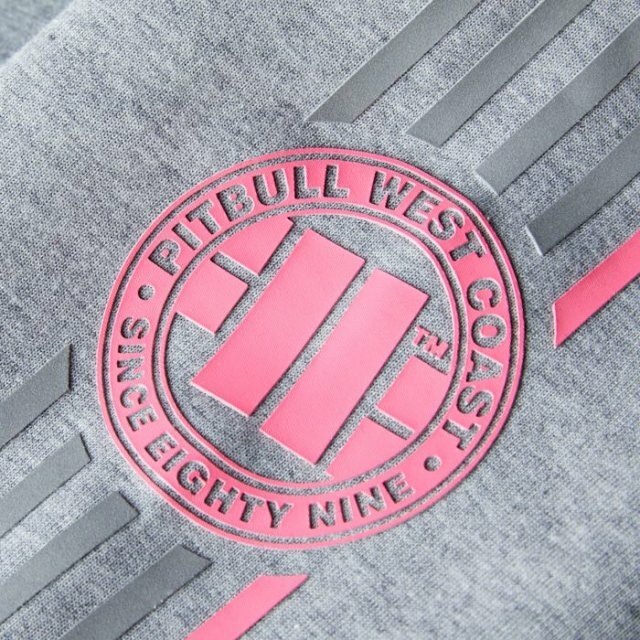 On the shoulder of the sweatshirt there is a pink application with the brand's logo made of the 3D printing form. 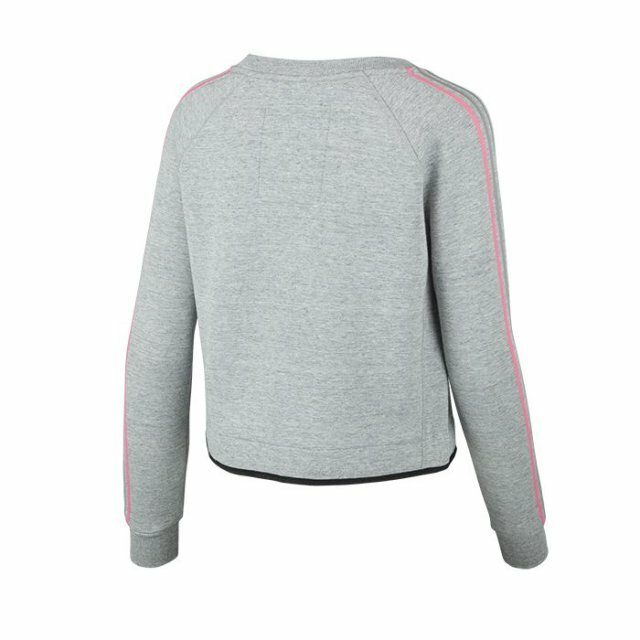 The Athletica sweatshirt features a classic, slightly widened crewneck collar lined with pink piping, which strengthens the seam and protects the skin against abrasions during exercise. 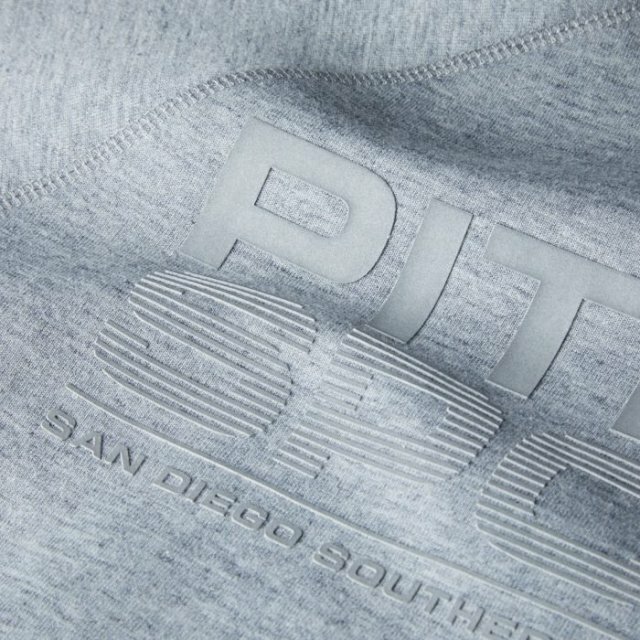 The sporty cut can be adapted to the silhouette thanks to the internal adjustment placed on the inside of the lower finish of the sweatshirt. In the store's offer, the presented model of sweatshirt is in several color variants, in which the prints have been more strongly exposed.